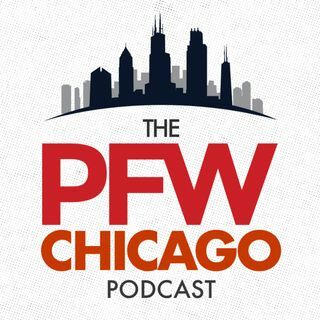 This week on the PFW Chicago Podcast, familiar voices going the cast as Pro Football Weekly Managing Editor Arthur Arkush and Pro Football Weekly NFL Writer Eric Edholm fill in for Hub and Bob to preview the Defense heading into Bears Training Camp. How prepared is this defense heading into training camp this season? Is this Vic's first great Bears 'D? 'Plus, the guys take a look at the defensive depth chart. Like what you hear? Subscribe to us here in iTunes. Leave a review, ... See More it helps others discover the show.